**I received a free subscription to Netflix for review. 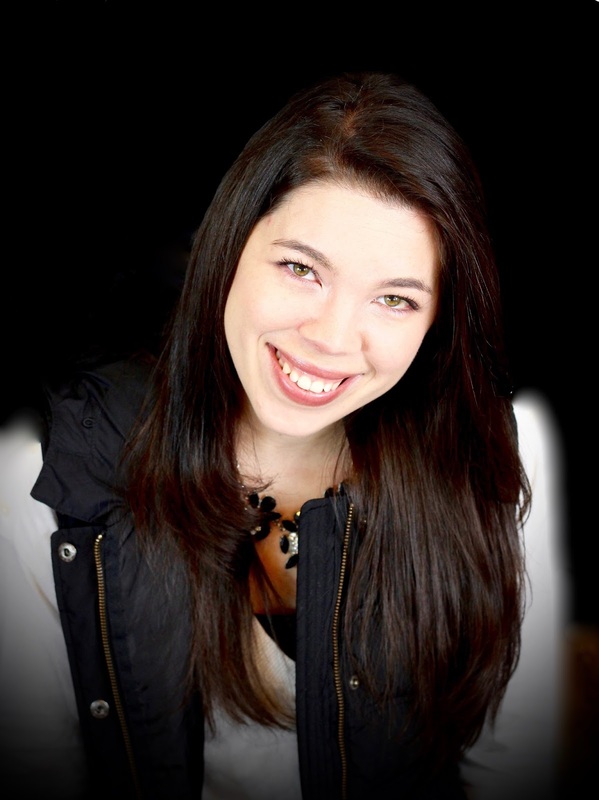 I was not required to write a positive review nor was I compensated in any other way. The opinions I have expressed are my own. I am disclosing this in accordance with the FTC Regulations. 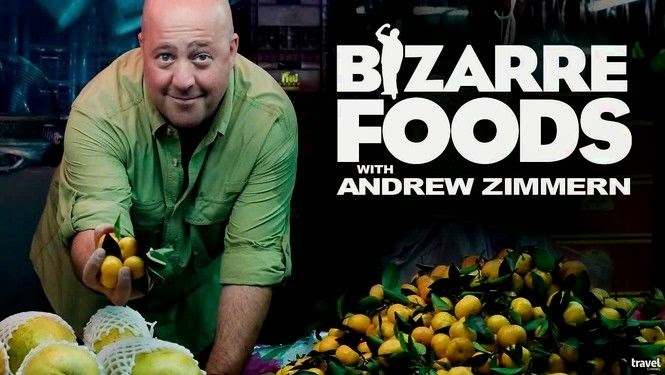 Bizarre Foods with Andrew Zimmern Collection has been our main months pick on Netflix. Andrew is a traveling food enthusiast who brings cultures together over non traditional dinning. "He steps out of his own comfort zone by giving us a taste of the world's different cultures as well as exotic foods in his own backyard". He doesn't suggest places to eat really but does mention places as he travels. Since I knew I was heading to New York City I decided to see if he recommended any places. He named a few but one in particular stood out. 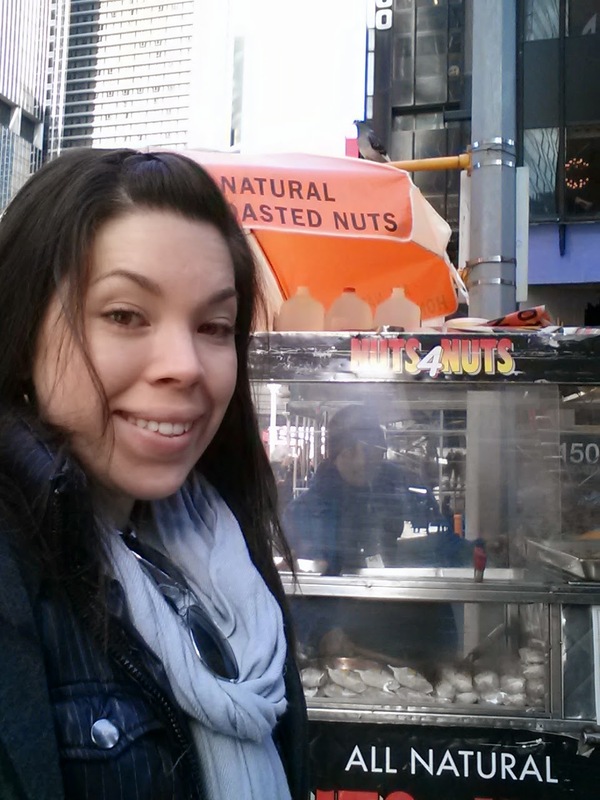 The Roasted Nut cart on 42nd street! So, of course I had to pay a visit & try it out. Yep, it was worth the walk from Port Authority. Several cart ventures line the streets & corners in NYC by Andrew is right this particular takes care in his small business. 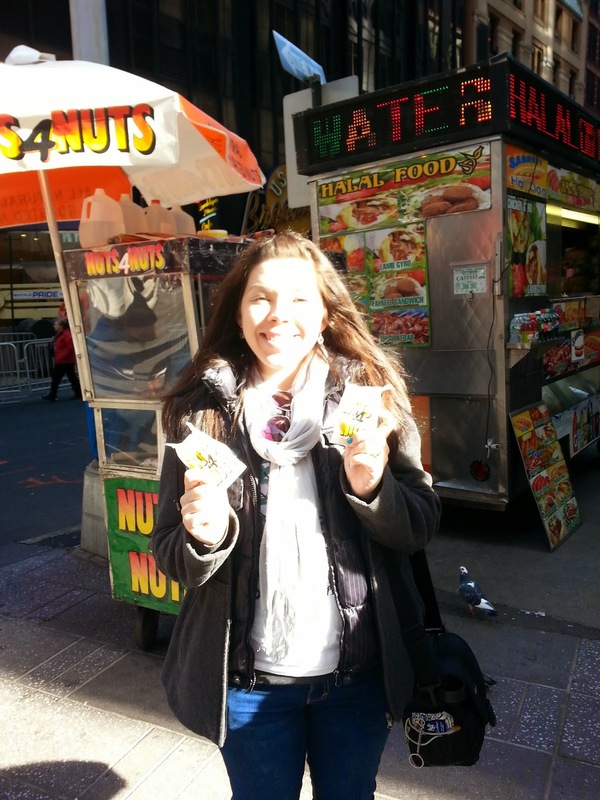 I walked away with 2 bags of Roasted Almonds! Love that show, if you enjoy traveling & food check it out! For the kiddos in your house here are some great picks this month & crafts! They also have a FUN kids crafts for the Show & Movie Veggie Tales!